XR Developer, Programmer and Technical Sound Designer. Giacomo has a Bachelor’s Degree in Computer Science applied to Music and he specializes in Music Composition for Film and Game Audio. 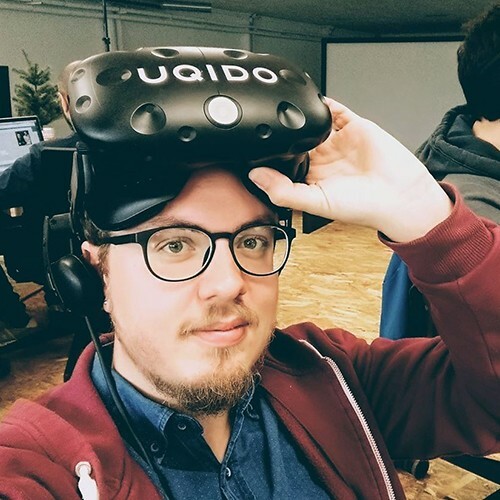 For more than a year now he's been leading Uqido's Virtual and Augmented Reality team, developing immersive experiences for big companies in the fields of Industry 4.0, Architecture, Entertainment and Healthcare.